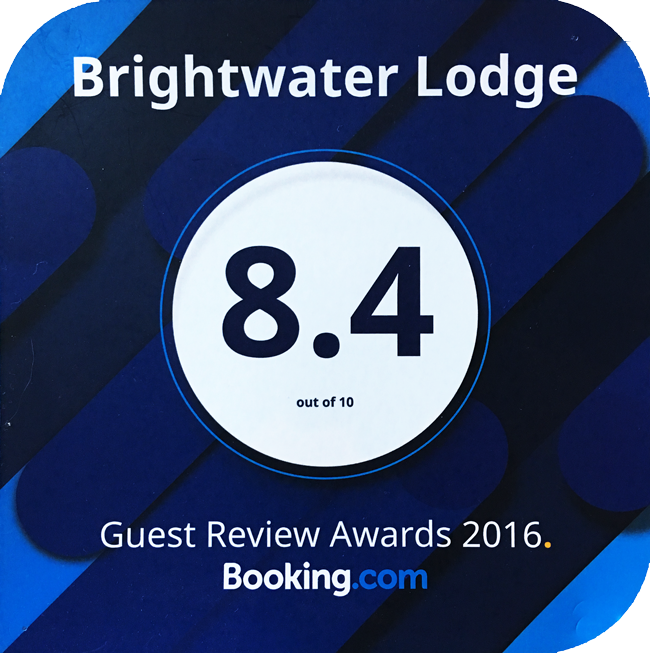 …to Brightwater Lodge, a charming double storey cottage situated in the heart of scenic Hout Bay, five minutes from the beach and harbour. Restaurants, shops and amenities are just around the corner. The fully en-suite and cosy bedrooms have lovely views of the surrounding mountains. The spacious lounge leads out to the enclosed garden with braai area. A full breakfast is served in the sunny breakfast corner. You will be welcomed with traditional Cape hospitality, making your stay, whether holiday or business, a memorable occasion. Affectionately called ‘the republic of Hout Bay’ by its residents. Hout Bay lies just 20 minutes’ from the centre of Cape Town yet has a unique and timeless beauty that makes it so popular with locals and visitors. Hout Bay has managed to maintain its unique combination of fishing harbour and country atmosphere. Its long, sandy beach faces a bay framed by mountains and is quite simply exceptionally beautiful. Other attractions include hiking and cycling in the surrounding mountains, abseiling, game fishing, the full gamut of aquatic sports, including sea kayaking, sunset champagne cruises to the V&A Waterfront, boat trips to Seal Island in a glass-bottomed boat and the World of Birds. perched on a rock beneath the start of Chapman’s Peak. The bronze leopard of Hout Bay was placed in 1963 as a memorial to the many wild animals that once roamed the mountains of the peninsula.